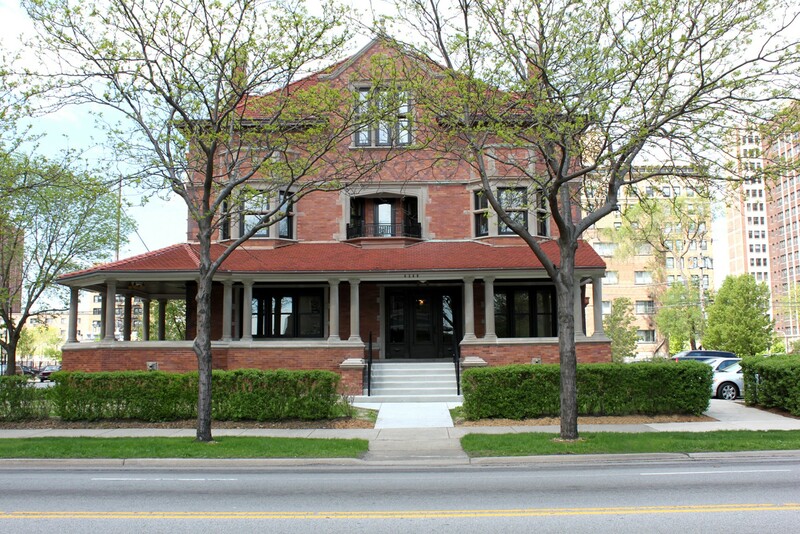 The Richard F. Conway House was completed in 1906 for the owner of the paving company that constructed Lake Shore Drive. 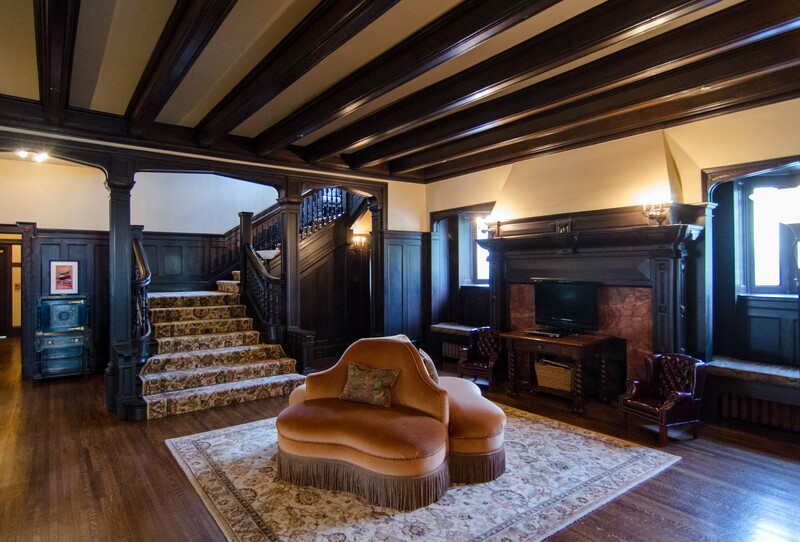 The enormous Tudor-Revival home is the work of architect William Carbys Zimmerman. He designed many nearby mansions on this posh stretch of Sheridan Road. 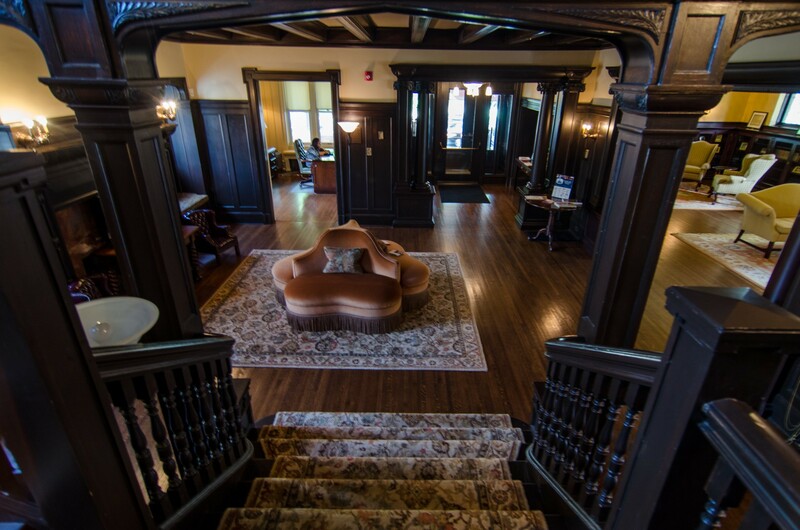 In 1959, Sacred Heart Schools purchased the house, sparing it the fate that befell most of its neighbors. 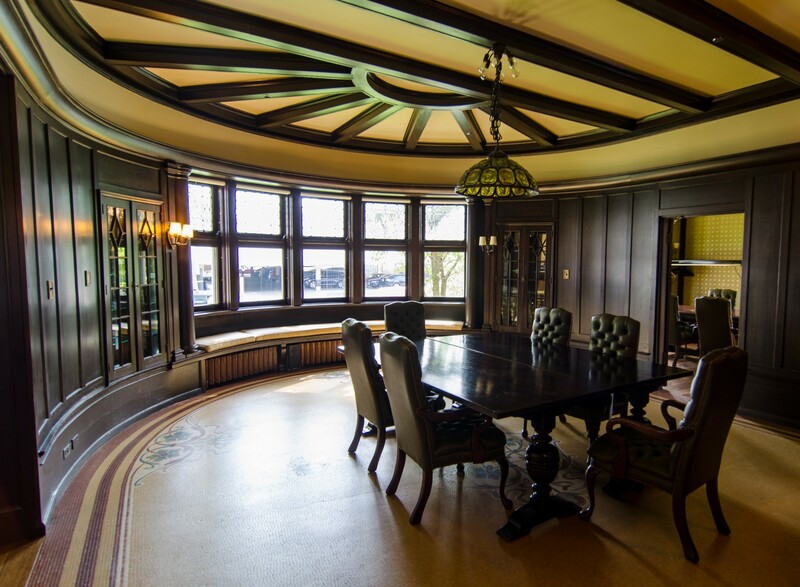 A $4-million restoration, completed in 2010, brought the house back to its original splendor. 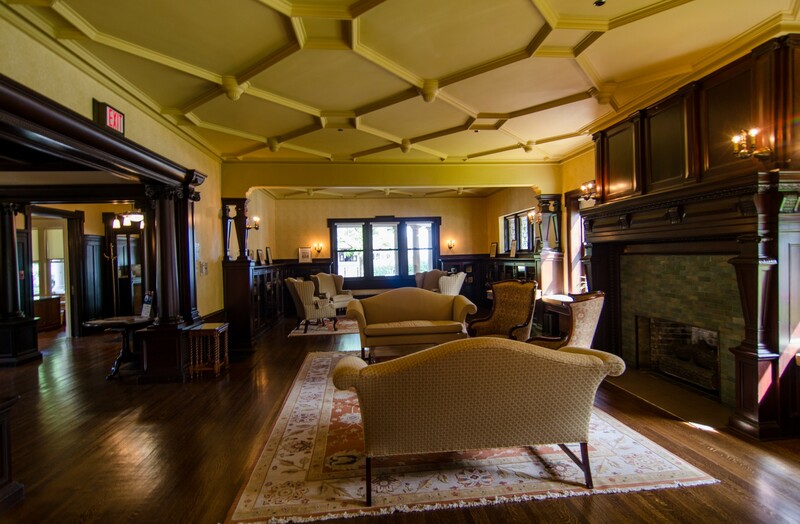 Highlights include beautiful oak and mahogany woodwork, ceiling beams in geometric patterns and 19 restored leaded-glass windows. 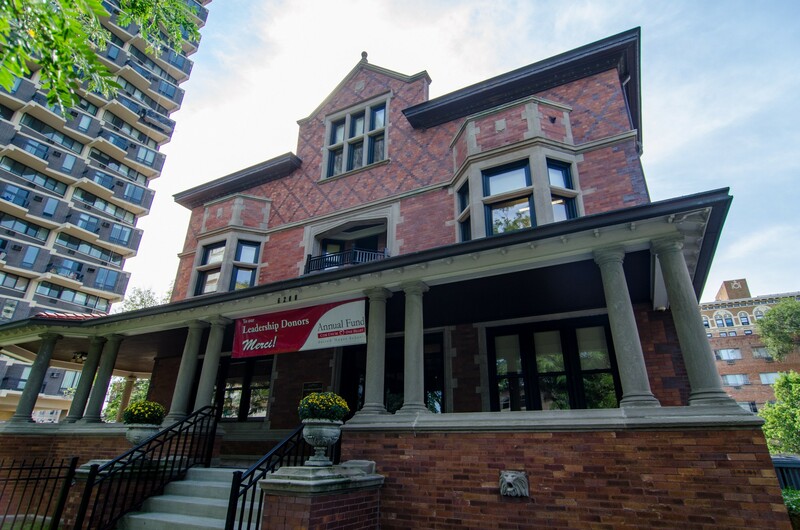 The house now provides offices and event space for Sacred Heart Schools.